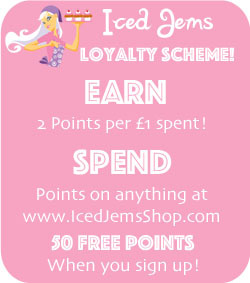 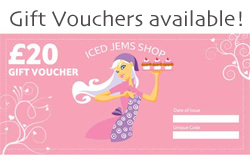 Purchase this product now and earn 18 Iced Jems Loyalty Points! 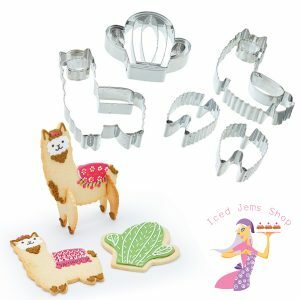 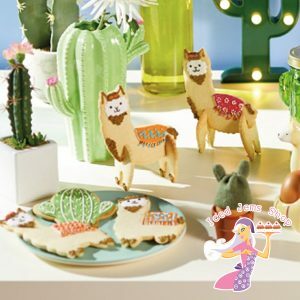 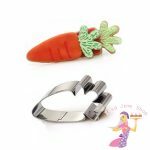 A cute set of 5 cookie cutters for making 3D Llamas and 2D Llamas and Cactuses! 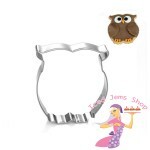 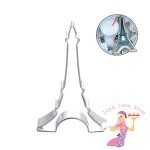 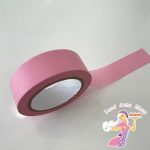 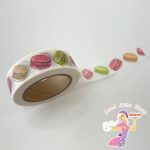 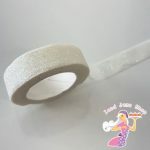 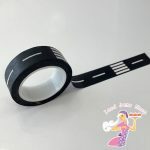 Can also be used with fondant and modelling paste for cake decorations, not just cookies! 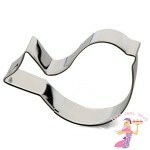 Hand wash only, aluminium cutters.